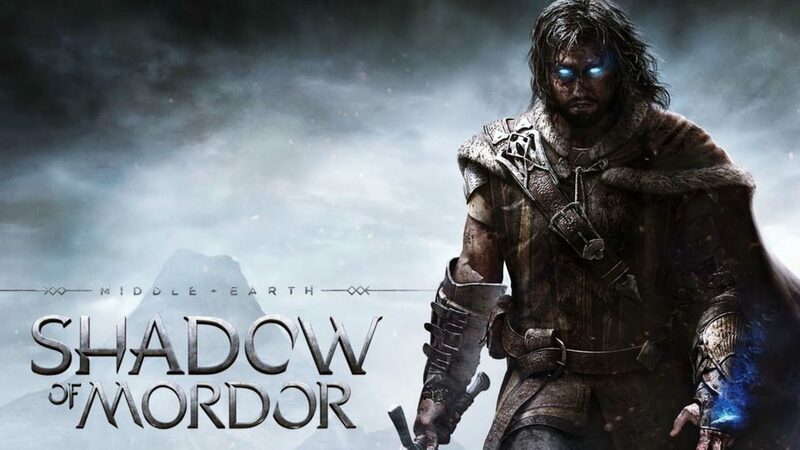 Middle-earth: Shadow of Mordor is an open world action-adventure video game developed by Monolith Productions. 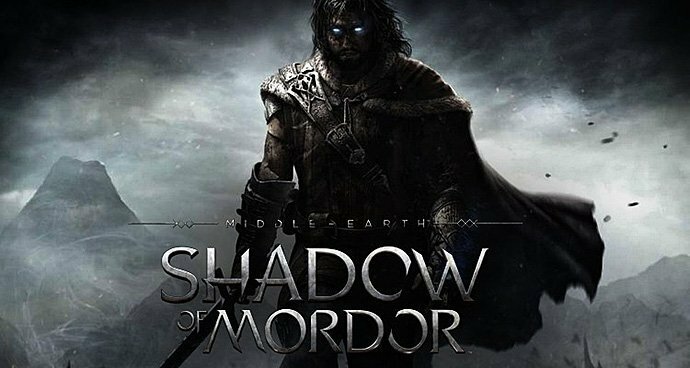 Fight through Mordor and uncover the truth of the spirit that compels you. Discover the origins of the Rings of Power. And so, build your legend and ultimately confront the evil of Sauron in this new chronicle of Middle-earth. The game starts with quite a lot of good cut-scenes. You play as a ranger whose family got murdered by orcs. The main objective is to have revenge on those responsible for their death. Stealth based Action-Combat game in the fantasy world of Lord of The Rings. 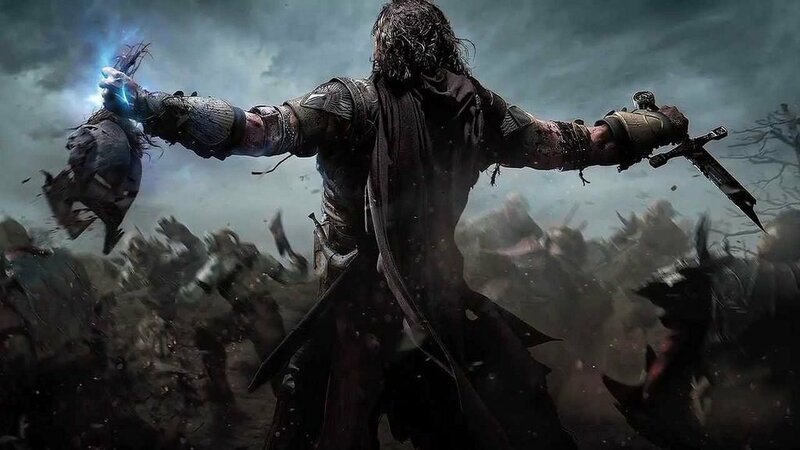 You are one character with some different skin and skill options which are enough for you to role-play that character itself ( You cannot be anyone in the LOTR world) Good loot system but no dress / armor customization. Combat has nothing to do with vast range of weapons but your characters arsenal is full of weapon mechanic changers / upgrades and also with Orcs. Yes you can have an Uruk army or followers during game, also you can ride Caragors to kill your enemies with ferocious attacks. Graphics and scenery with shadows and reflections is at the top. Not full of musical art and background but sounds and sound effects are very good with voice acting and scenariated sound content. Lot of story with videos and in-game speeches. The game is really easy, you can easily fight of hordes of enemies using only left and rightclick, the amazing animations make it really fun though! You can also stealth-kill enemies, execute combo's and do lots of other stuff. The controls are a little bit weird if you're used to Source-games.